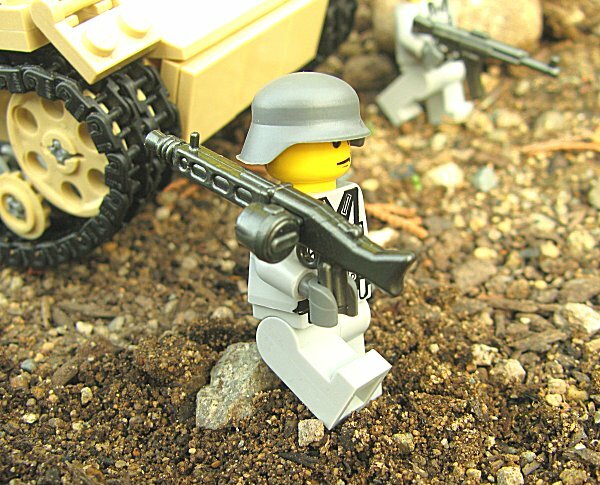 Nicknamed "the buzzsaw," the MG42 was one of the most feared weapons in the German arsenal during WWII. 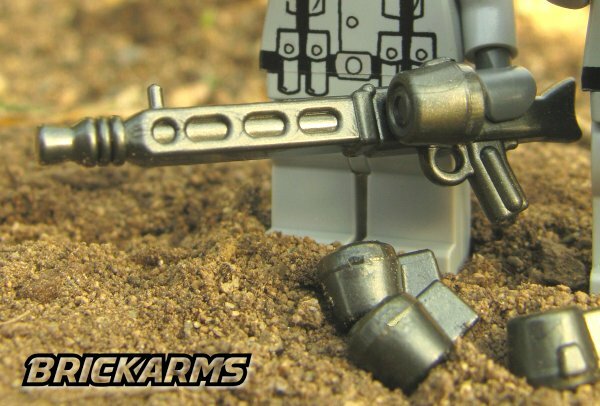 BrickArms now puts this firepower in the hands of your figs with the BrickArms MG42, a must-have machine gun for the fig who really wants to really throw some lead around! 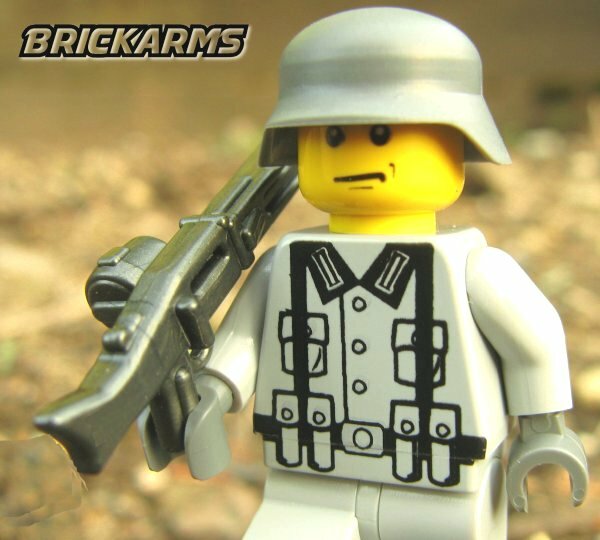 Perfect both in your figs' hands and mounted to your favorite MOC, your figs will be ready to defend their fatherland with the BrickArms MG42! 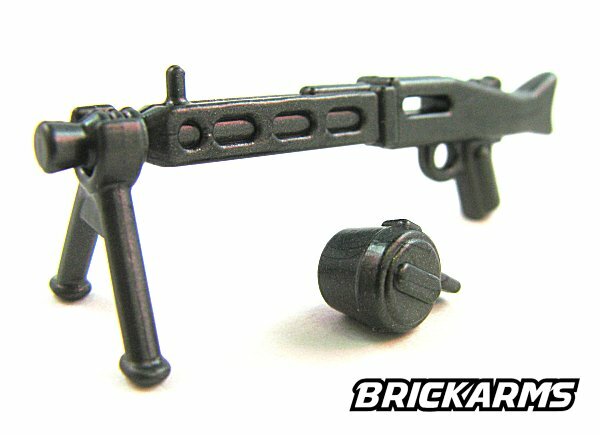 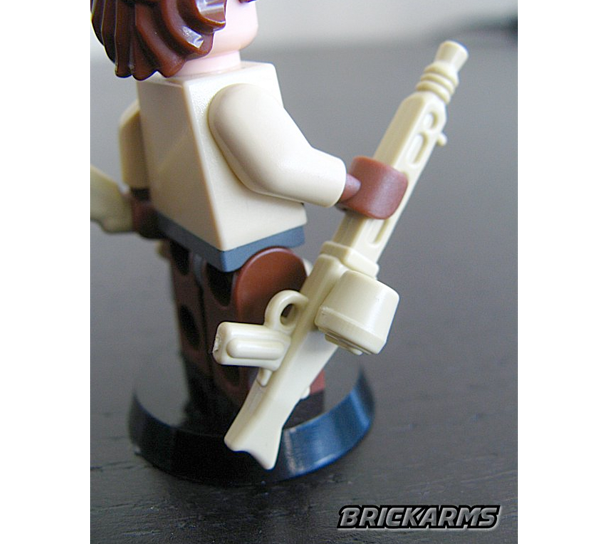 The BrickArms MG42 includes a removable Ammo Drum that can also be attached to the BrickArms Combat LMG!